Preserve your rights to your analog meter. On Wednesday November 13 2013. We have a unique opportunity to make enough impact with our state representatives to move forward bill #4315 that will allow you to keep your analog meter. At the recommendation of a state representative we have organized the pull out event. We will have people from all over the state of Michigan descending upon the state capital to pull their individual state representatives out of session to discuss their concerns about smart meters and demand that this bill be moved forward. 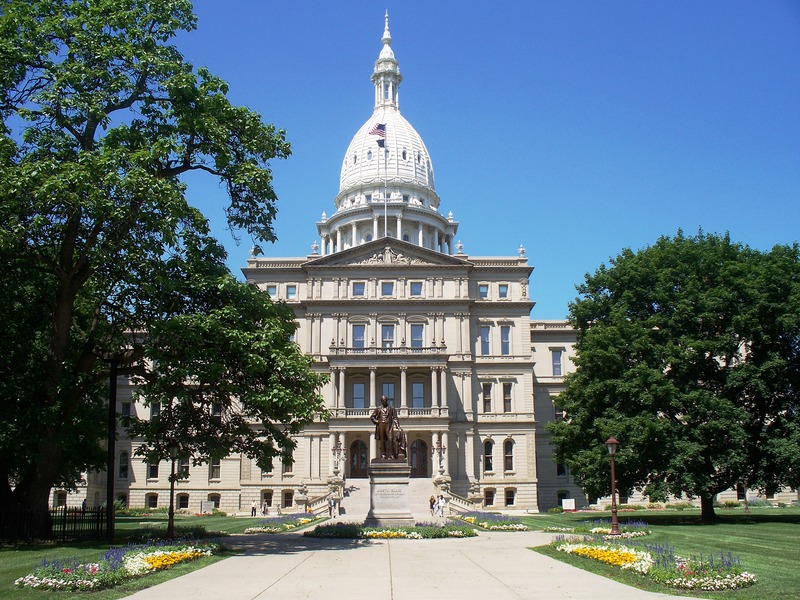 This is where you come in….our goal is to pull all of the state representatives from session to effectively signal the level of concern regarding smart meters in the state of Michigan. We need your help and it is easy…..
All you need to do is mark Wednesday November 13, 2013 on your calendar and let us know we can count on you to be part of this. Once in Lansing you will assemble with your smart meter community from all over the state of Michigan. Together we will walk in to the capital and systematically begin pulling our individual state representatives from session to talk about smart meters and demand that the bill be moved forward. For those who know what you would like to say, that will be your time to share it. For those with less of an idea, we will provide some simple talking points for you to share. The time spent at the capital will be brief but powerful. We have been assured that this simple action is the key to demonstrating the level of concern that Michigan residents have regarding smart meters. The perceived level of concern relates directly to what bills move forward and what bills don’t. This bill is integral to your ability to maintain your analog meter. If this is important to you, we need your help in Lansing and we hope to see you there. To help us to plan the “ The Lansing Slam-Pull Out for Opt-Out” event we request that you R.S.V.P to this event. Call or email to make your reservation. For those of you living in the greater Detroit area there has been some expressed interest in chartering a bus for the event so we are looking into this possibility. The bus would leave the Panera at the Tel-12 Mall in Southfield at 9:00 A.M. and would stop in Ann Arbor on its way to Lansing (details to follow.) 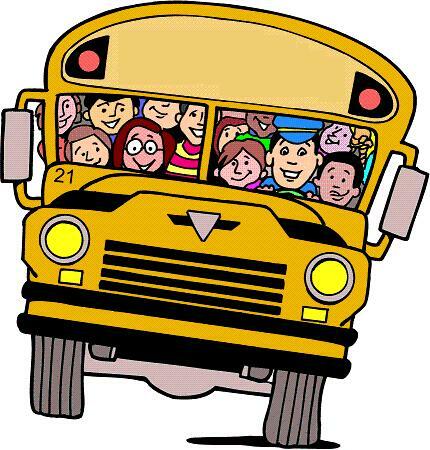 The bus would return to the Tel-12 Mall no later than 5:00 P.M Coffee and bagels will be provided on the way up. Wine, non-alcoholic beverages and cheese on the way back. A voluntary $10 donation is requested to offset transportation costs. If you would be interested in riding on the bus, please include this information in your RSVP by Monday November 4th. We will charter the bus if there is enough interest. Further details to follow. Thank you so much for your help and for all you do in helping with the cause of smart meters here in Michigan. So what is the update? I paid for a Tatar lock on my meter. Now DTE SAYS I HAVE TO PAY to opt out and the possibility of having my service shut off or terminate service? WHAT HAPPENED to my RIGHTS ? Don’t allow DTE to install their so called “opt-out” or “non-transmitting” meter in place of your analog meter. Continue to protect your analog meter with the Tatar guard. Those who have stood their ground still have their analog meters and did NOT have their power shut off. If opt-out fees start appearing on your bill, pay them, but pay them “under protest”. You may be able to join a class action suit later to get those fees back.